festivals, and other business events in Korea. 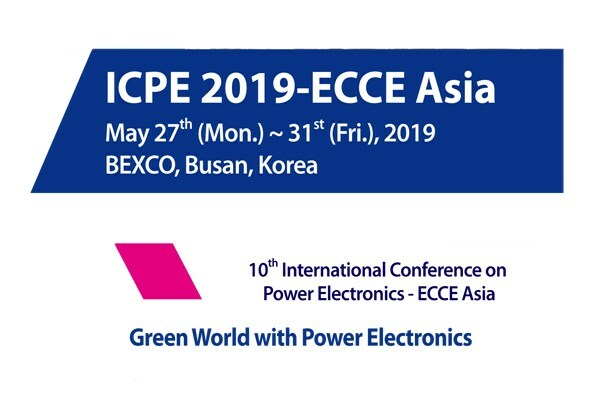 The 10th International Conference on Power Electronics ECCE Asia (ICPE 2019-ECCE Asia) will take place from May 27 (Mon) to 30 (Thurs) in BEXCO, Busan, Korea. ICPE 2019-ECCE Asia is one of the foremost international conferences held every four years in Korea for the engineers and researchers working in the fields of power electronics. It provides an international forum to present and discuss the progresses in research, development, and application of these areas. 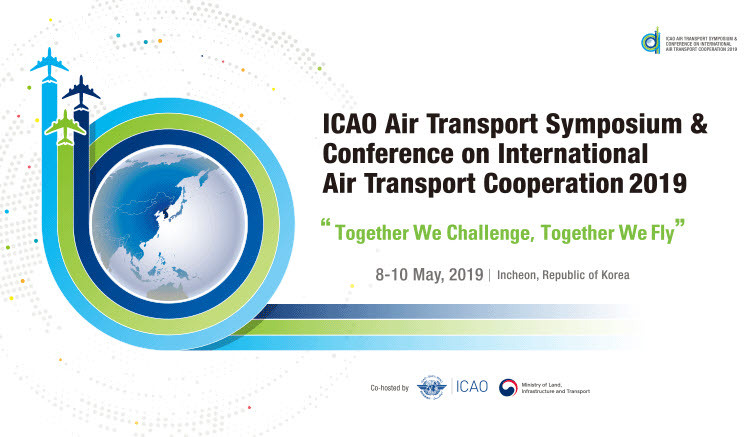 The ICAO Air Transport Symposium & Conference on International Air Transport Cooperation 2019 (IATS-CIAT 2019) will take place from May 8 (Wed) to 10 (Fri) in Paradise City Hotel, Incheon, Korea. The Conference on International Air Transport Cooperation is held every three years for ICAO Member States to share invaluable experience and knowledge in the field of aviation safety, security, and other air transport issues. The ICAO Air Transport Symposium is one of the most essential international symposia regarding air connectivity, air transport liberalization, and regulatory convergence. 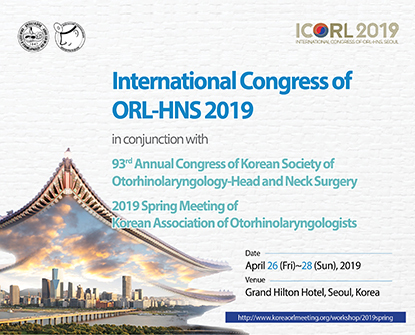 International Congress of ORL-HNS 2019 (ICORL 2019) in conjunction with 93rd Annual Congress of Korean Society of Otorhinolaryngology-Head & Neck Surgery 2019 Spring Meeting of Korean Association of Otorhinolaryngologists will take place from April 25 (Thurs) to 28 (Sun) in Grand Hilton Hotel, Seoul, Korea. This event is hosted by Korean Society of Otorhinolaryngology-Head and Neck Surgery/Korean Association of Otorhinolaryngologists. The Congress serves a platform for doctors, professors and other professionals in the area of Otorhinolaryngology to learn the latest knowledge and skills through lectures, round tables, and instructional courses. 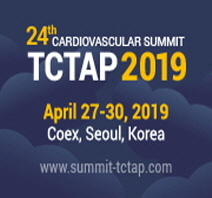 The 24th Cardiovascular Summit - TCTAP 2019 will take place from April 27 (Sat) to 30 (Tues) in COEX, Seoul, Korea. This event is attended by physicians and other medical professionals who are specialized and interested in the field of interventional cardiology. It serves as a platform to improve the quality of medical care for patients by educating professionals in the field. 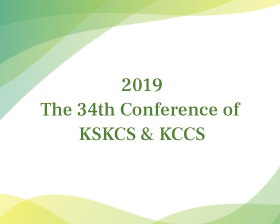 The 34th Conference of the Korean Society of Korean Cosmetic Surgery (KSKCS) & Korean College of Cosmetic Surgery (KCCS) will take place from February 16 (Sat) to 17 (Sun) in Seoul Cosmetic Surgery Clinic, Busan, Korea. This event is attended by Asian doctors in the field of aesthetic medicine. It serves as a platform to conduct workshops in various scopes of cosmetic surgery, hands-on courses, and cadaver wokshops. This is also a chance for doctors to develop educational programs for association members. 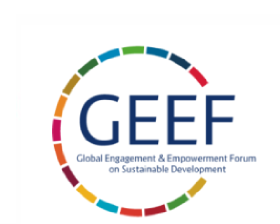 The Global Engagement & Empowerment Forum on Sustainable Development (GEEF) will take place from February 14 (Thu) to 15 (Fri) in Yonsei University, Seoul, Korea. The GEEF is the signature annual event of Yonsei University's Institure for Global Engagement & Empowerment. The event will serve as a platfom to discuss ideas and highlight the role of major stakeholders such as the governtment, academe and businesses, in accomplishing the 2030 Agenda for UN Sustainable Development Goals (SDGs). 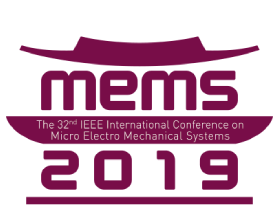 The 32nd IEEE International Conference on Micro Electro Mechanical Systems will take place from January 27 (Sun) to 31 (Thu) in COEX, Seoul, Korea. IEEE MEMS Conference is the premier annual event for experts in the field of Micro Electro Mechanical Systems. The event is expected to welcome more than 700 participants who will actively exchange ideas on topics such as fabrication technologies and processes, system architechture, electro-mechanical integration techniques, and more. The program will include plenary sessions, exhibitions, and poster & oral sessions. 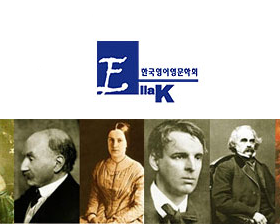 The 2018 English Language and Literature Association of Korea (ELLAK) Conference will take place from December 13 (Thu) to 15 (Sat) in Soomkyung Women's University, Seoul, Korea. Under the theme 'Encounters with the Posthuman: Materiality, Vitality, Narrativity', the forum will serve as a platform to discuss and exchange ideas on the impact of the fourth industrial revolution, particularly in the tools of communication and literature content. Key Note speakers include N. Katherine Hayles from Duke University (USA), Timothy Morton from Rice University (USA), and Wendy Chun from Simon Fraser University (Canada) and may tackle several subjects including but not limited to Ecocriticism, Animal Studies, Transhumanism, Cybersexualities, and more.